Compression garments boost circulation and reduce muscle vibration, allowing you to perform at your peak and reduce the risk of injury. Made with Italian thermal super stretch compression Lycra to keep you warm, for a good fit and to have a direct compressive effect on the body. 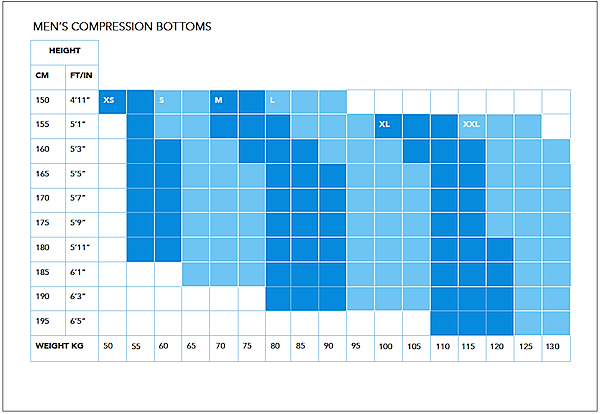 To help improve recovery of the legs after exercise also consider purchasing a set of Mens Compression Tights! We strive to ensure an accurate fit. 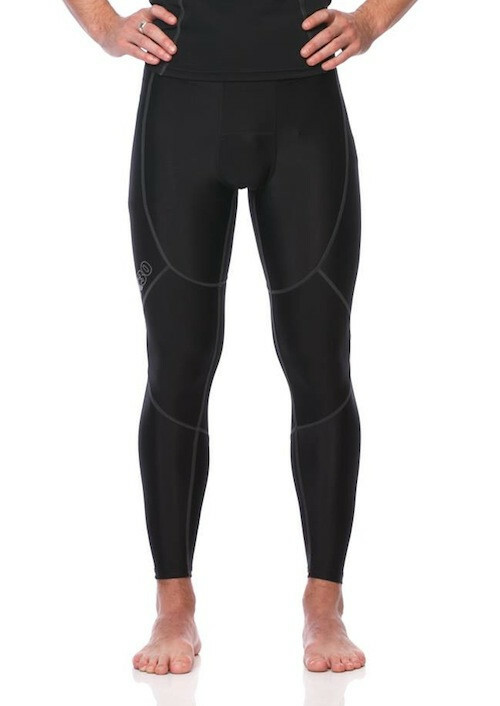 If on arrival you find your compression tights do not fit you may return it for an exchange, store credit or refund.